Can Boston Become the Silicon Valley of Marketing? 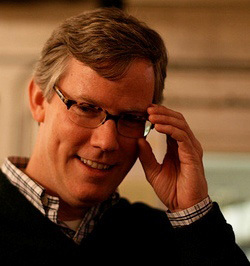 How Brian Halligan, CEO of HubSpot, hopes his fast-growing company can help shift the balance to beantown. selling out to one of these giants and seeing the company leave town. music to Halligan’s VC backers if not to the rest of Boston. increases in sales leads that compound on a month to month basis. clients seem to sing the praises of HubSpot. I’d encourage you to read more of my interview, as I am in the end a New Yorker, too busy weeping over the Yankees’ demise to belabor this further.